Amy Sorokas is a marketing professional and business strategist currently working for Microsoft’s Brand Studios where she manages a portfolio of the company’s strategic brand partnerships. She is responsible for developing strategic brand partnerships, campaigns and activations spanning the Microsoft business. Areas of development include sports, music and nonprofit. 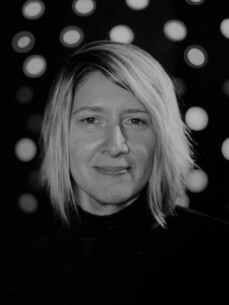 She manages the Music x Technology program that showcases collaborations with artists to use Microsoft technology in innovative ways. In over thirteen years at Microsoft, Amy has developed a deep and diverse set of skills across a range marketing and communications roles. Her passion for technology began with her work at Pearson, where she worked to promote the technical publishing lines. She has always been an creative marketing and communications professional starting with her years in nonprofits and arts organizations.